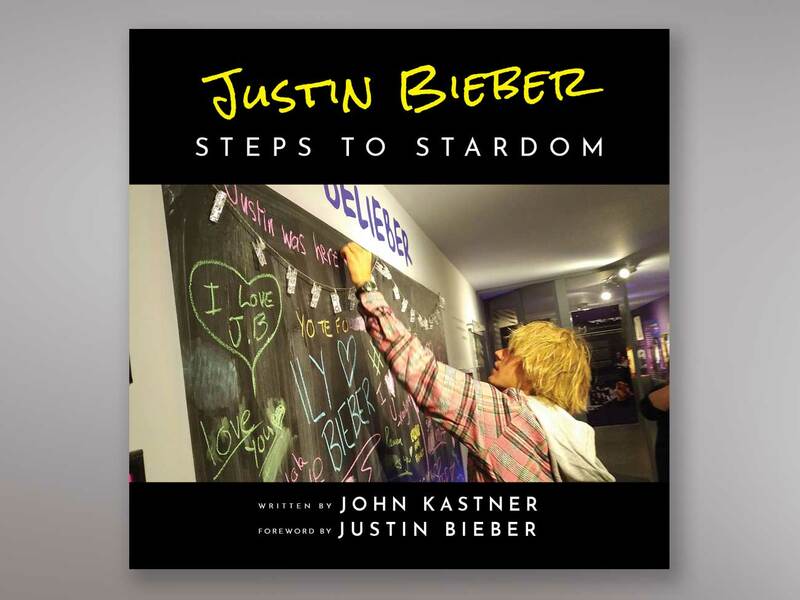 Grab your own copy of the highly anticipated book Justin Bieber: Steps to Stardom, before it appears in stores April 1, 2019! Bring the museum exhibit right to you with this collector’s item that features over 100 colour photos of some of the most iconic exhibit items and Justin Bieber memorabilia. Shipping rates include customs clearance and guaranteed delivery to most parts of the world within 7-14 business days. 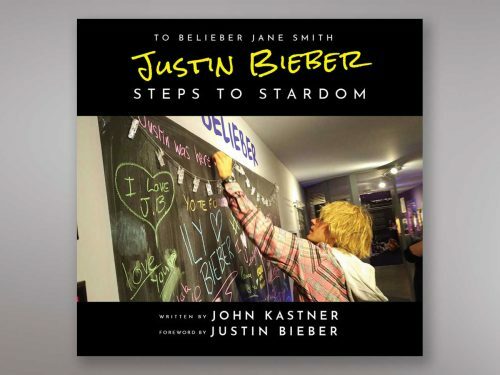 Grab your own copy of the highly anticipated book Justin Bieber: Steps to Stardom before it appears in stores April 1, 2019! Shipping rates include customs clearance and guaranteed delivery to most parts of the world within 7-14 business days. 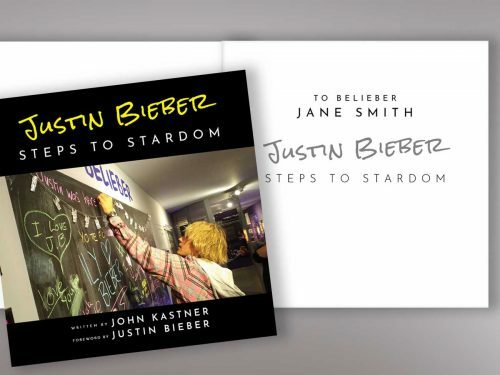 Justin Bieber: Steps to Stardom is a must-have collector’s item for Beliebers all over the world.